Posted by andrewfieldlibrarian in Top Ten of 2017. This is my first time reading this gargantuan novel, and I have to say it is one of my favorite novels I”ve ever read. The book feels so close to life, and each character is so robust, so vivid, and so memorable. A must read for novel-readers of all stripes. I loved almost every aspect of this novel. 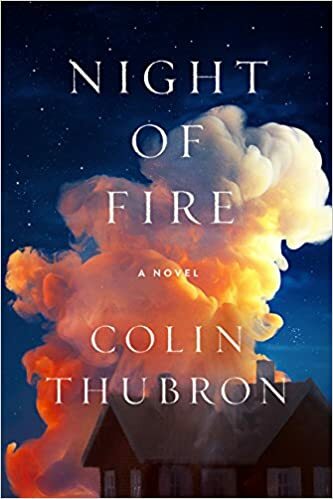 It centers around a house fire that kills each of the house’s inhabitants, and each chapter begins with the fateful fire and one character’s experience of the fire (each chapter also ends with the character just before death or even during death somehow). 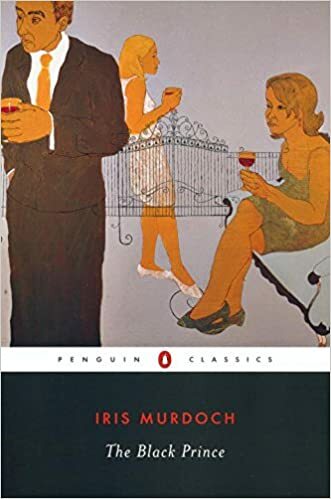 But the majority of each chapter is taken up with narrating pivotal moments in the lives of each character, often having to do with love affairs or familial relationships or friendships. This is a disturbing, funny and very dark novel about a retired English tax-collector who wishes to get away to write his “great novel,” but he gets progressively more embroiled in life, in the messiness and cacophony of life – and at a certain point he falls ridiculously and disturbingly in love with his best friend’s daughter. 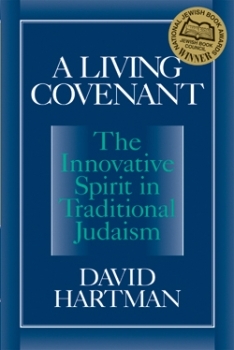 A wonderful book about productive ways to interpret various aspects of Judaism so as to make it into a living practice. 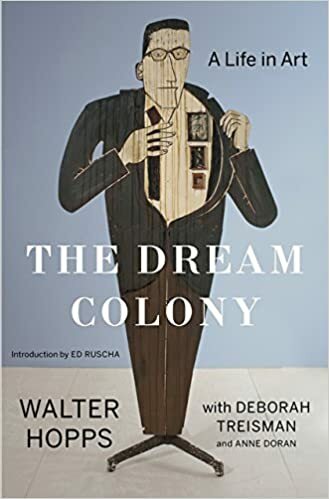 Hartman is an astonishingly fertile and strong thinker, and I loved seeing him wrestle with his own Jewish influences, as well as work to make Judaism something viable for modern times. 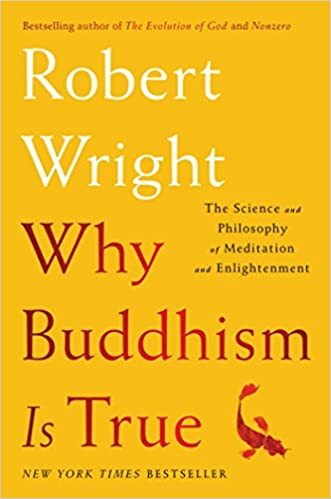 Although the title is kind of noxious, this was a fascinating book about the relationship between evolutionary psychology and mindfulness meditation. Hopps was a famous curator of 20th century art – he was the first to put on a show of Pop Art, and he curated some amazingly early and deservedly famous shows of Joseph Cornell and Marcel Duchamp. But aside from all of his accolades, Hopps himself, in all of his zaniness, was such a fabulous and engaging storyteller, that the book was difficult to put down. He also had a seemingly photographic memory of the shows he put on, so we’re really given insight into what it was like to curate some huge and important shows of American art. This book takes place in Italy during the 1920’s and World War II. It is a memoir of sorts, about Ginsburg’s family. Her family, especially her father, is hilarious and memorable, and I found the book to be funny, wry, and sad. 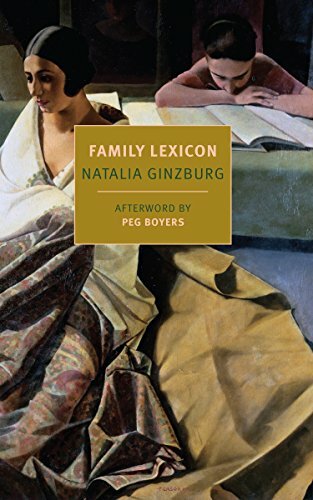 Although the historical background proves to be momentous to the story, we are presented more with the minutia of Ginsburg’s family’s everyday life rather than history on a grand scale. 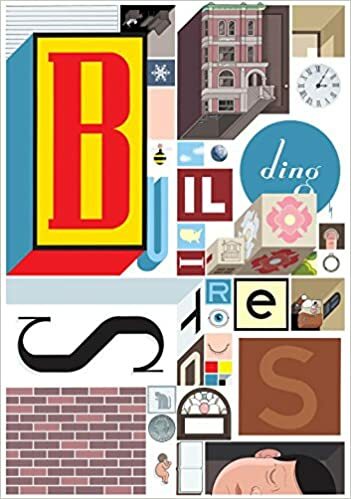 This is an absolutely amazing graphic novel, in design and content, about the inhabitants of an apartment building in Chicago. It especially focuses in on one inhabitant, a woman who lives alone and works at a florist, and then later catches up with her and her family life. The work is not irreverent in the way Ware’s early work is – it is quiet and serious and lovely. I loved and was moved by every frame. There should be more books like this. The book is accessible, humane, and challenging, and primarily written for the lay person. As someone with a family member who had schizophrenia, I felt I was able to understand the illness better. The authors are skilled at communicating complicated concepts in non-clinical terminology. 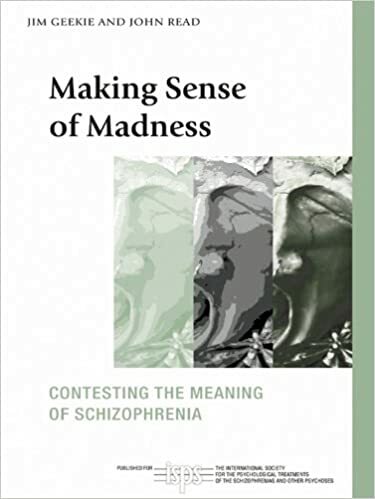 There is also a great chapter on the subjective experience of madness, using excerpts from client interviews. 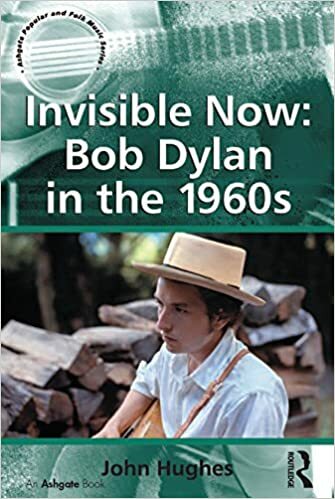 This was the best book I’ve read so far about Dylan. It focuses on Dylan’s body of work in the 60’s, and challenged me to think anew about my favorite musician.